Most problems with hardwood floors are related to moisture and woods natural propensity to expand and contract as it absorbs and emits moisture into the air. Over time these changes can result in undesirable changes in the floors appearance such as cracks, separation, buckling and so forth. 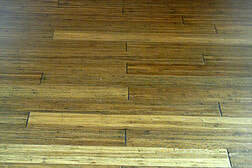 Cupping occurs across the width of the individual pieces of flooring. The edges are high and the center is lower. It generally develops gradually over time. 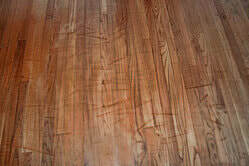 The floor changes color (darkens or lightens) over time. Some areas may change color more than others. 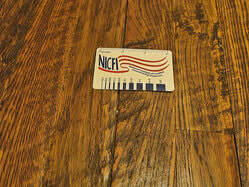 Uneven application or areas of missing finish on flooring. 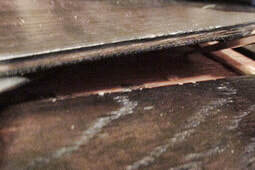 The separation of a layer from an adjoining one within a piece of engineered wood flooring. Excessive expansion causing the wood flooring to release from the subfloor. Gaps in the floor that remain with seasonal change. The center of the pieces of flooring appears to be higher than the edges. 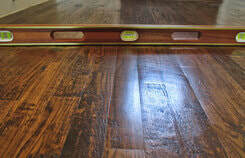 Sanding imperfections seen as scratches, drum marks, dishouts, sanding scratches, swirl marks and stop marks.